Spirit Amy - Honest and Ethical Reader 1000s of readings! 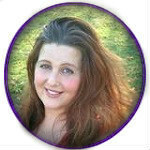 Get a Reading Session with Spirit Amy now! 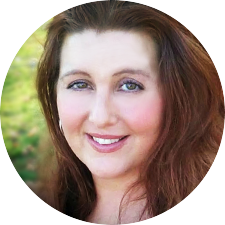 My name is Amy, I am here to assist with any questions or guidance that you may need. I am a clairvoyant and clairaudient medium. I work with spirit and my guides as a channel to bring through messages of healing. In your session with me you can expect honesty and compassion I treat everyone as I would like my own loved ones to be treated. There is no judgement here no question is too little or silly. I come from a long line of Psychics in my family. I have trained for many many years to fine tune my abilities. I am a person that has walked in your shoes many times. I have not learned the lessons I needed to learn on the first or second time. Receiving spiritual guidance can help you get a picture of what bumps along the road to avoid or what paths are most beneficial to your soul’s growth. Over 15 years as a professional reader. I have worked online for over 10 years. 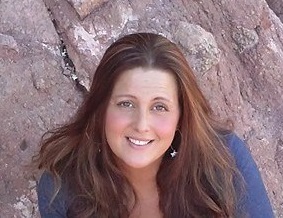 I am also a teacher for Mediumship and Psychic detective classes.